Lots of great stuff coming up at the Peckham and Nunhead Free Film Festival, which opens tomorrow. The full programme is here. First night tomorrow (Thursday 4 September, 8pm) there's a free showing of El Impenetrable, 'a contemporary western where all characters are real'. 'In El Impenetrable (Dir Daniele Incalcaterra & Fausta Quattrini, 2012, Argentina/France, 95 mins), director Incalcaterra inherits 5,000 acres of land in one of the most remote areas of the world: the Paraguayan Chaco, a harsh, sparsely populated environment where landowners and their thugs run the show. An unwanted gift from his long deceased father, Daniele decides to give back this land to the indigenous people who have always lived in this territory. 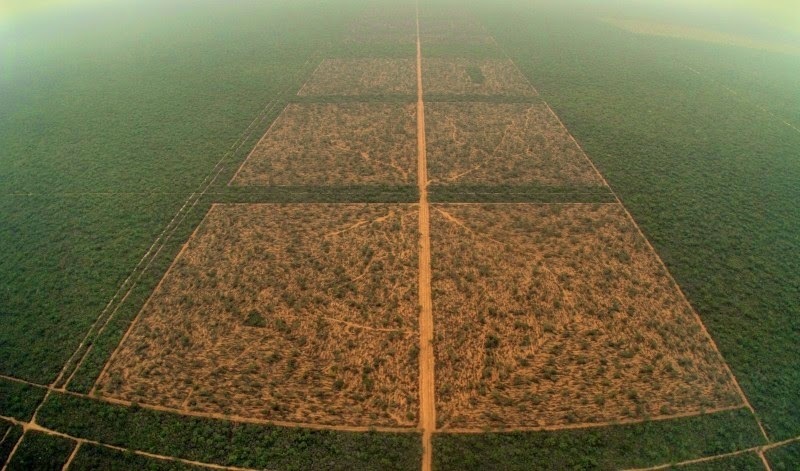 But his neighbours - oil companies, transgenic soybean and livestock farmers who clear the forest and do not like intruders, do not seem very supportive of this idea'. Read more about the film here. It will be screened in its original language (Italian/Spanish), with subtitles in English. At the Back Room Cinema of The Montpelier pub, 43 Choumert Road, London SE15 4AR.